Apex Silicon Ventouse Cup 60 mm (1 Pc. )Apex Ventouse cup is made of high quality silicon material . ..
Apex Silicon Ventouse Cup 70 mm (1 Pc. )Apex Ventouse cup is made of high quality silicon material . 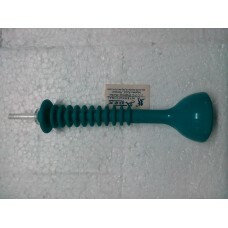 ..
Apex Silicon Ventouse Cup with Metal valve 60mm (1 Pc. 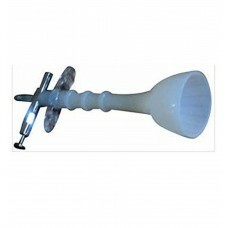 )Apex Ventouse cup is made of high quality sil..
Apex Silicon Ventouse Cup with Metal valve 70 mm (1 Pcs. )Apex Ventouse cup is made of high quality s..